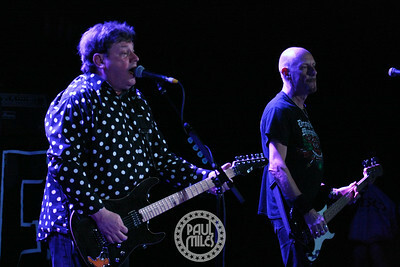 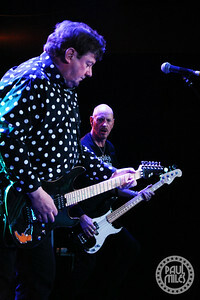 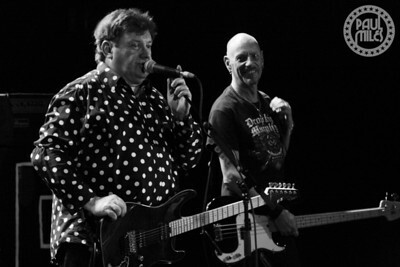 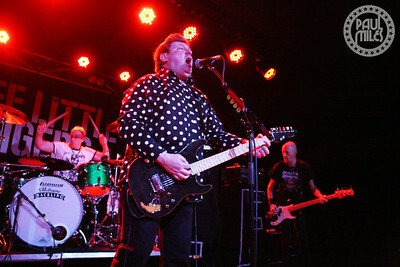 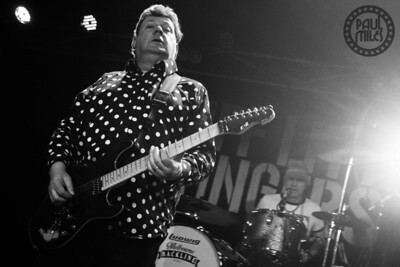 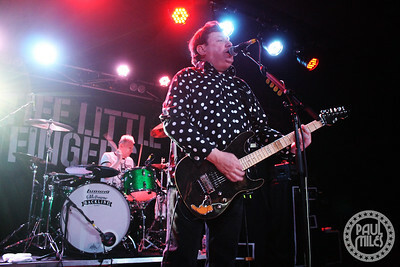 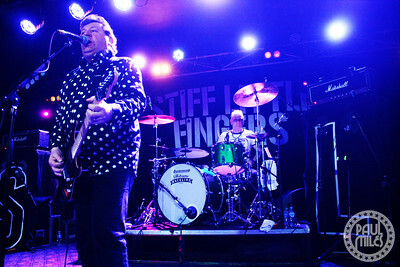 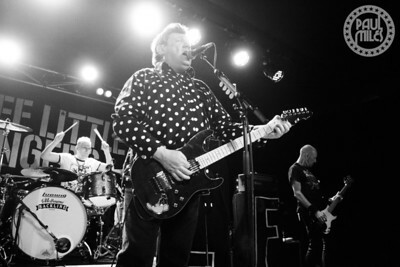 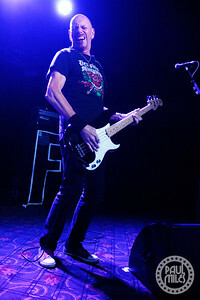 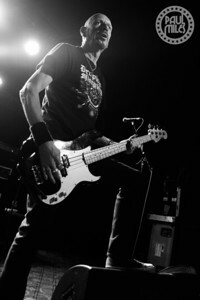 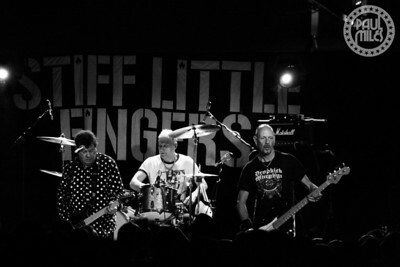 Irish punk legends Stiff Little Fingers played The Croxton Bandroom in Melbourne on Saturday 24 February 2018, as part of their Australian and New Zealand tour in celebration of their 40th Anniversary. 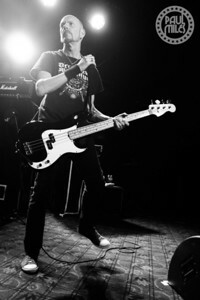 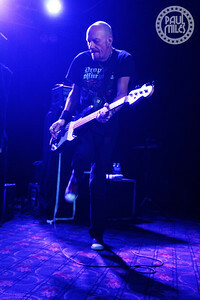 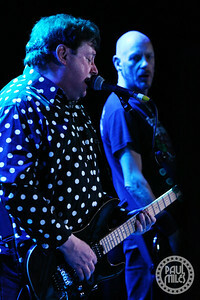 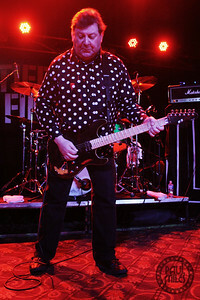 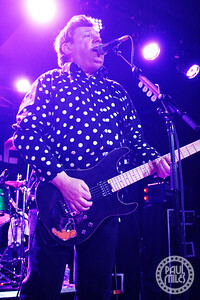 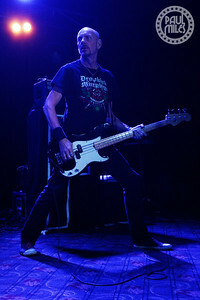 The band is led by founding member Jake Burns on lead vocals and guitar, along with original bass player Ali McMordie (Moby), who returned in 2006 to replace Bruce Foxton (The Jam) after his 15-year stint. 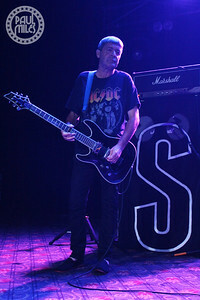 Rounding out the band is Ian McCallum on guitar and drummer Steve Grantley (The Alarm), who have both been with them since the mid-nineties. 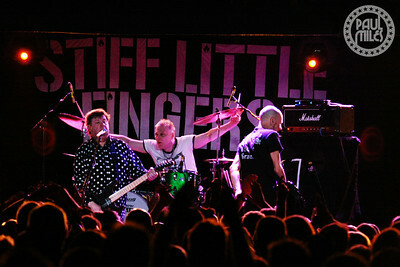 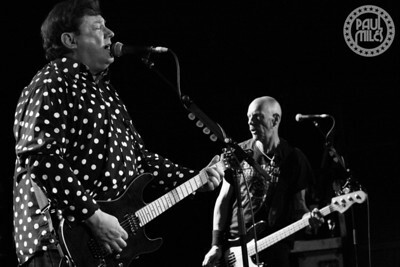 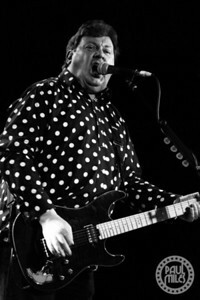 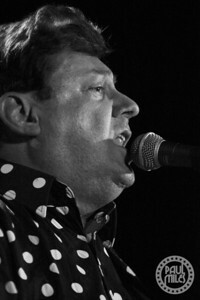 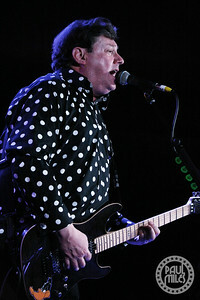 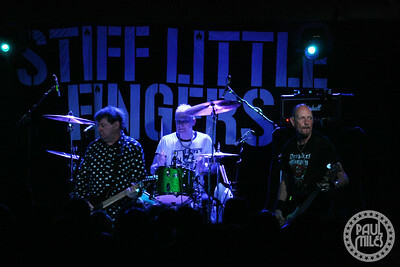 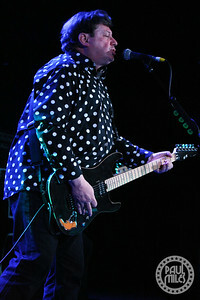 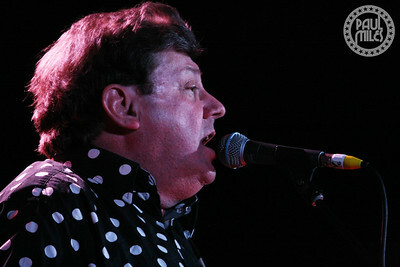 After forming in Belfast, Northern Ireland during 1977, Stiff Little Fingers has released ten studio albums, plus a slew of compilation and live albums. 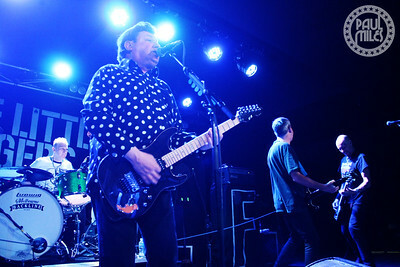 The Melbourne crowd especially enjoyed their singalong anthems Alternative Ulster, Suspect Device, and Tin Soldiers.